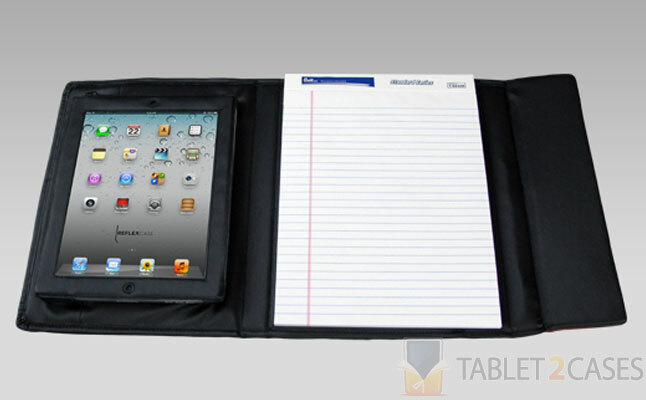 REFLEXCASE is a stylish tablet case with notepad compatible with both Apple iPad 2 and the new iPad. The new case combines synthetic patent leather with high tech black shell casing, which protect the tablet from everyday abuse including bumps, impacts and minor drops. 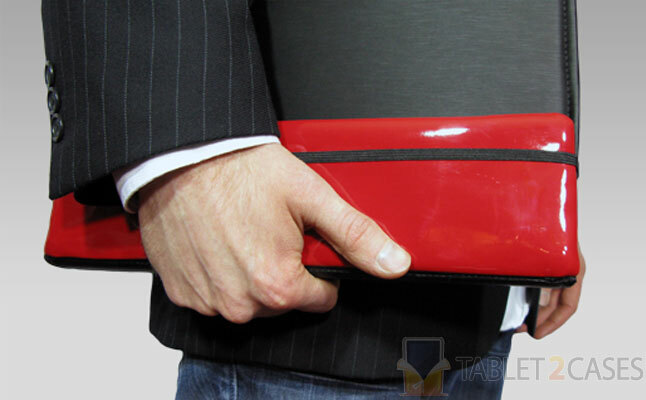 The new iPad case is handmade with scrupulous attention to every detail and includes seamless binding without stitches. The new case not only offers the device durable protection, but also looks extremely professional. 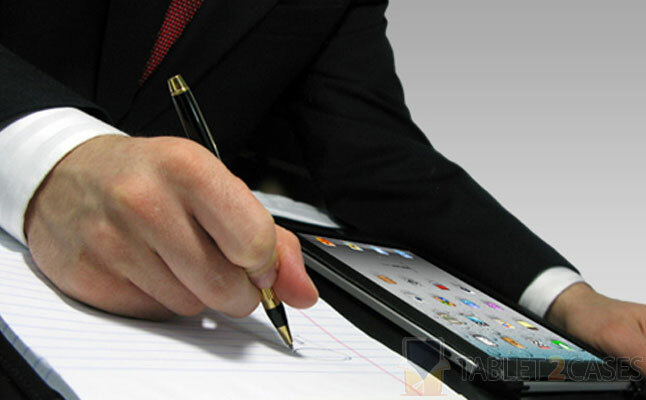 The notepad, an integral part of the case, offers a convenient way to jot down your thoughts. The new Apple iPad 2 case also doubles up as a comfy tablet stand offering several convenient viewing angles. An elastic strap firmly secures the case when not in use keeping the contents safely inside at all times. 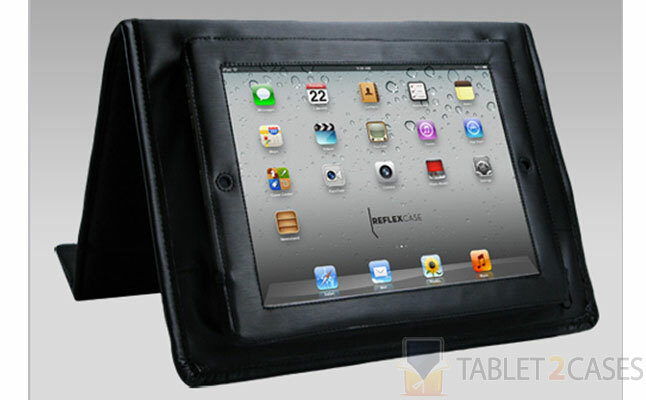 The REFLEXCASE will appeal to all busy iPad owners looking for a stylish and functional solution to their tablet protection needs. The case can be yours for $79.95.